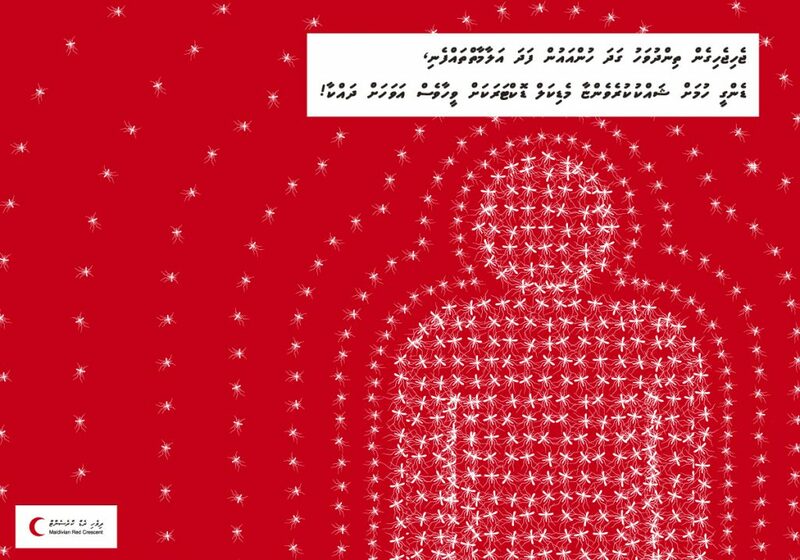 Design and development of billboards to raise public awareness of Dengue in the Maldives. 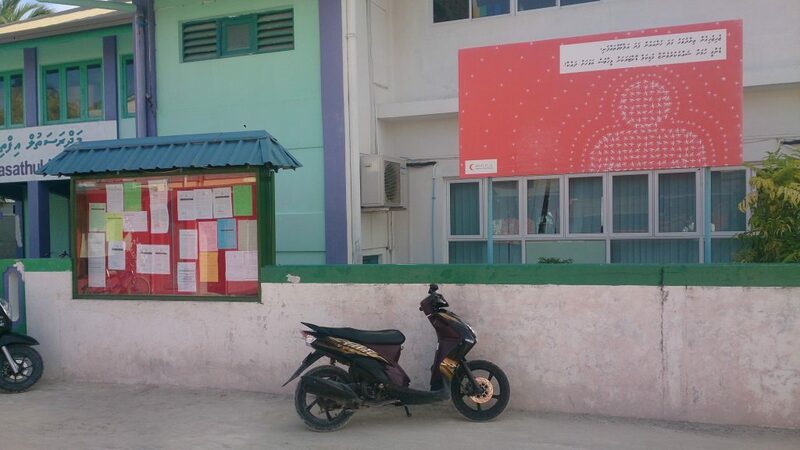 The billboards were placed in different islands throughout the Maldives. 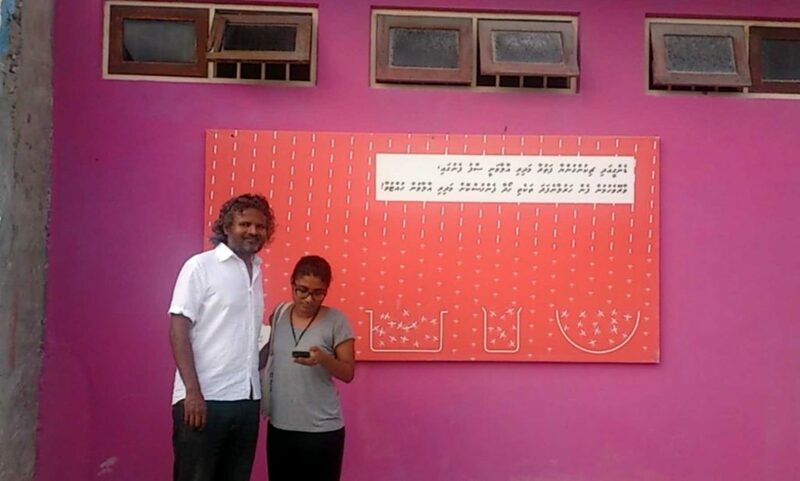 A collaborations with Ayeshath Fadwa. 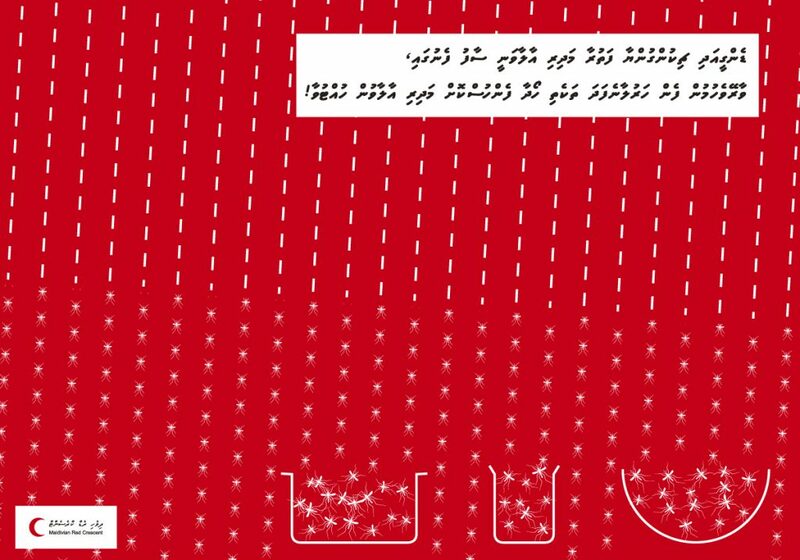 Messaging and strategy done by MRC.